Visitors to Japan from Australia do not require a visa for stays of up to 90 days. Under Japanese new Immigration Procedures, all visitors must present their passport upon arrival and agree to be fingerprinted 􏰂􏰁􏰃and photographed. Immigration may also ask a few quick questions. See www.immi-moj.go.jp/english/ for more information. unit is the Yen (¥). Coins are available in units of 1, 5, 10, 50, 100 and 500 yen. Notes are available in 1000, 2000, 5000 and 10 000 yen. ATMs that accept Cirrus, MasterCard, Visa, American Express, PLUS and JCB can be found at post offices, major convenience stores and many banks. Cash payments are still more popular than credit cards, especially in smaller stores. Tipping and bartering are not 􏰒customary in Japan. Currently, 3G models and 4G LTE work in Japan that use the 2100 MHz band. With some global roaming plans from Australian service providers you can use your own phone to send and receive calls and texts and to access broadband internet. Alternatively, you can rent a SIM card if it works in Japan to use with your own phone, or a pre-paid phone from such service providers as Softbank and Mobal Narita at Narita Airport Terminal 1. Renting a portable Wi-Fi in Australia to use in Japan is also an option worth considering. 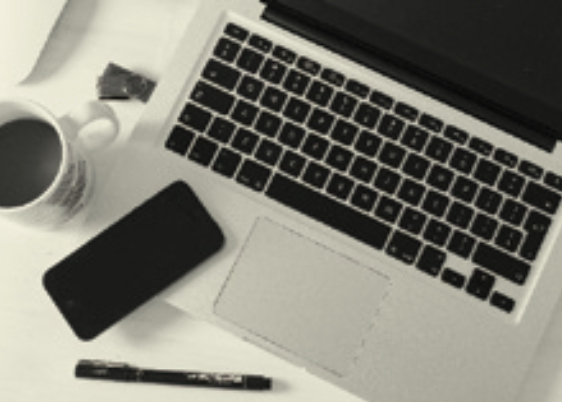 Portable Wi-Fi is a device that allows multiple machines including laptops, tablets and smartphones to gain internet access wherever you are within the carrier service area. Internet cafes are readily accessible in Japan, especially in the cities. Although big-name chain stores like Global Gossip are prevalent, the most popular internet cafes in Japan are Manga cafes, which also provide comics, magazines and video games. You pay time increments in either a private booth or a communal seating area. Special time-packages are available and there is even the option of an overnight stay on a reclining seat in a private booth. 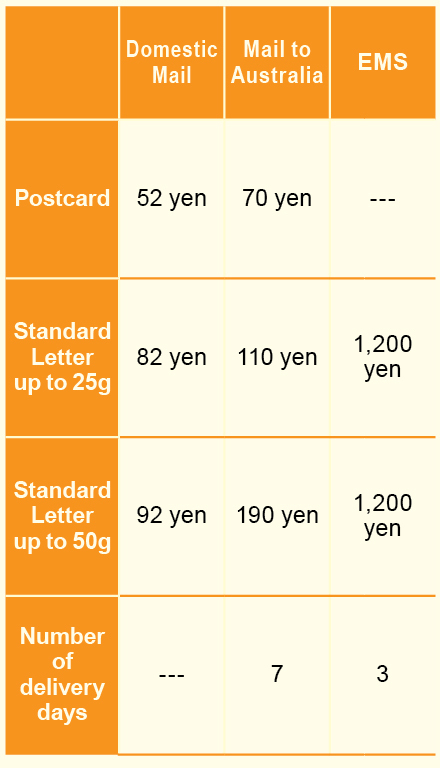 ¥10 and ¥100 coins, and telephone cards that can be purchased from kiosks and news agencies. You can make international calls from grey phones displaying the “International” sign. + country code (61) + area code (without the zero) + personal number. Train, bus and flight Domestic Mail to eMs timetables may change during the following peak travel seasons: New Year Postcard 52 yen 70 yen — (December 27 to January 3 and adjacent weekends), Golden Week (April 29 standard 1,200 to May 5 and adjacent letter 82 yen 110 yen yen weekends), Bon Festival (the up to 25g week surrounding August 15). All tap water in Japan is safe to drink. 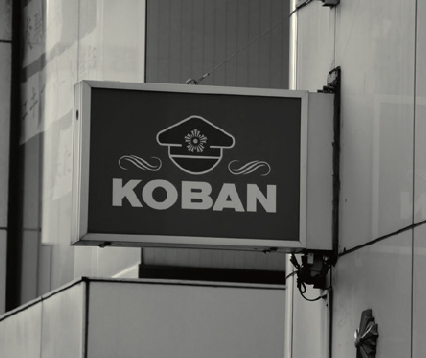 or look for the nearest koban, or police kiosk, marked with a red pentagonal light. For the fire department or an ambulance call 119. 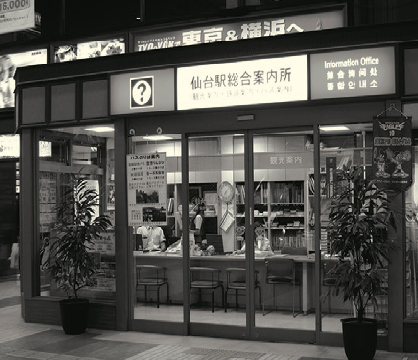 The Visit Japan information Network consists of 250 information services across the country. usually located near major train stations and town centres, they will provide information on local tourist sites.